This sweet family welcomed an adorably sweet baby girl into their family recently! She’s soooo loved and has two gorgeous big brothers who will protect her!! 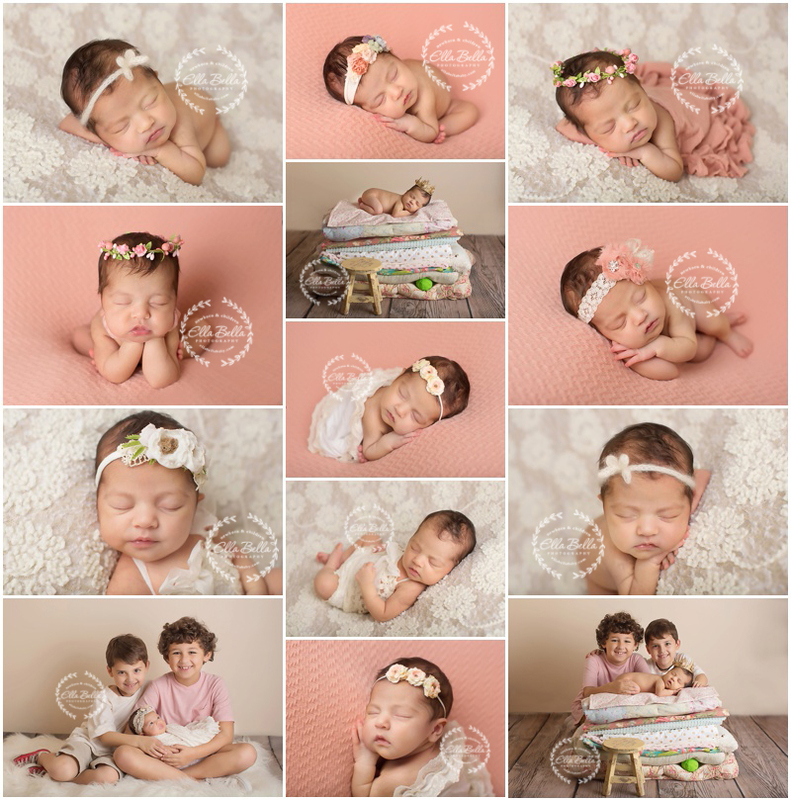 So many adorable sneak peeks including a Princess and the Pea setup her sweet mama brought! I hope you enjoy! Scheduling update! I have 1 more newborn session opening in April 2018!!! Who wants it?? ?